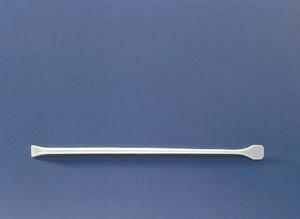 The plastic rod stirs silently and the flattened end may also be used as small scoop or spatula. Size: 1/4" dia. x 9 1/2"L.